Rambling Of The Rabid Inventor: Board a week !!!!! One of the hardest things as a maker is to keep motivated to be able to push your skills forward, and being able to make all the mistakes in the world so that you can learn from them. 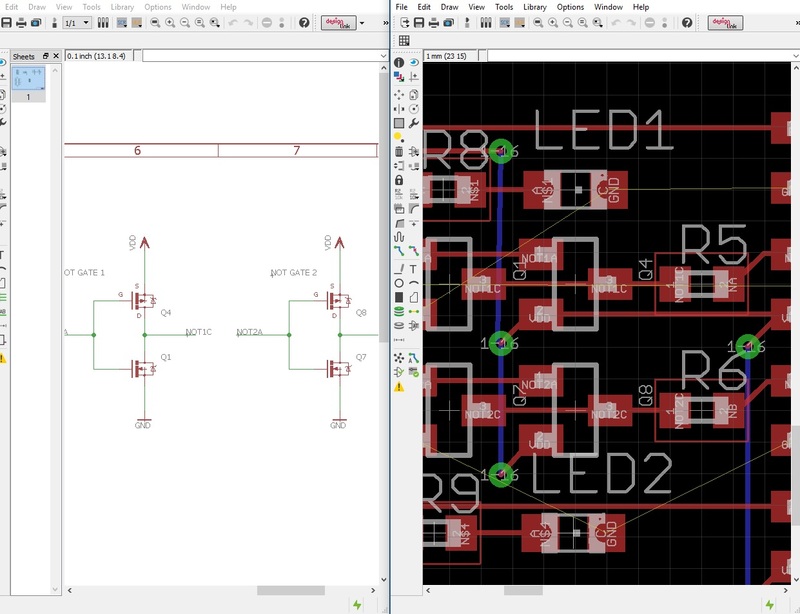 So to answer this never ending problem and to improve my PCB design and understanding of electronics is I will design one board a week and share it. These are the rules I'm setting for myself. To try some alternative CAD software instead of Autodesk Eagle which i'm reasonably used to. I don't intend on having every design made of in some cases even populated but I'm going to try and choose one design from each month to send to production. I'll be doing a blog post each week, and trying to explain some of my design decisions and some of the methods I have tried to use.